Mark Lee joined Hanna Brophy in 2008. After practicing in the Oakland Office, he joined the Orange Office as the Office Managing Partner. He represents employers and insurance carriers in the defense of workers’ compensation claims, Labor Code section 132a discrimination claims, and serious & willful misconduct claims. 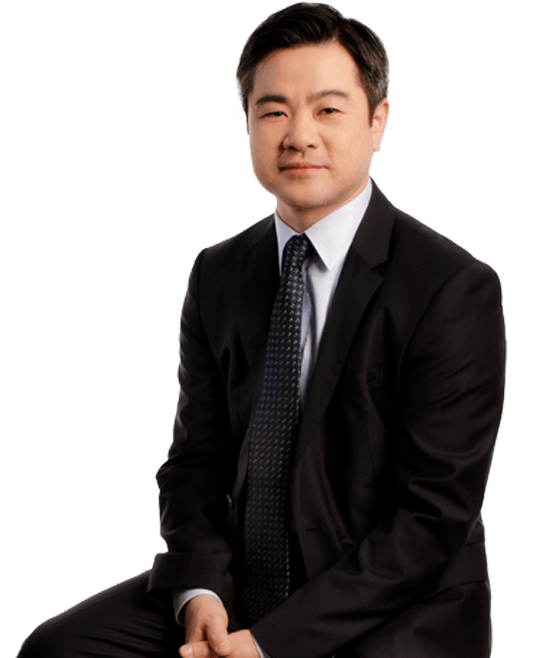 Mr. Lee’s prior legal experience includes working as a plaintiff’s and applicant’s attorney, litigating business issues as well as a variety of other claims, including employment claims, tort claims, and workers’ compensation claims.